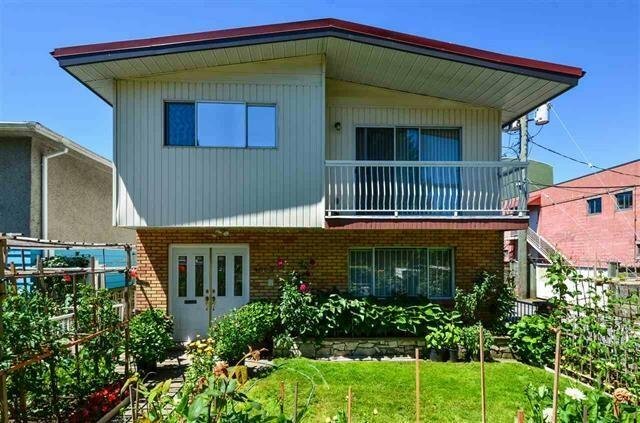 NORQUAY VILLAGE- This solid Vancouver special features 3 bedrooms up and a fully finished ground level basement unit. 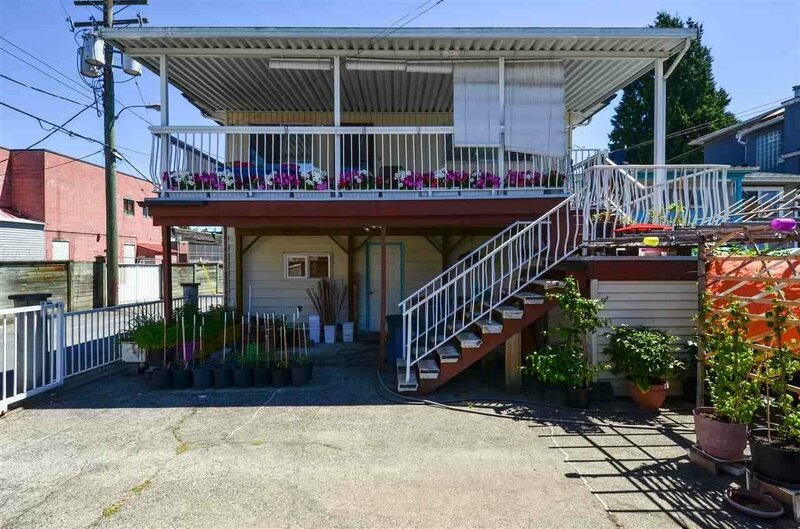 Updates includes laminate, hardwood and tile floors throughout, granite counter top in the kitchen, new hot water tank, newer roof, double garage and open parking on the side. 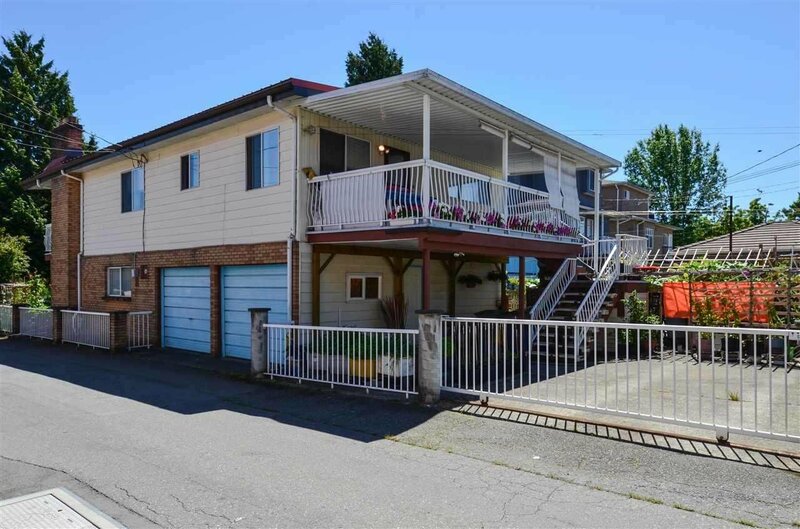 Centrally located half a block from restaurants , shops on Kingsway and close to bus and sky train. New T&T steps away.. DON'T MISS OUT!